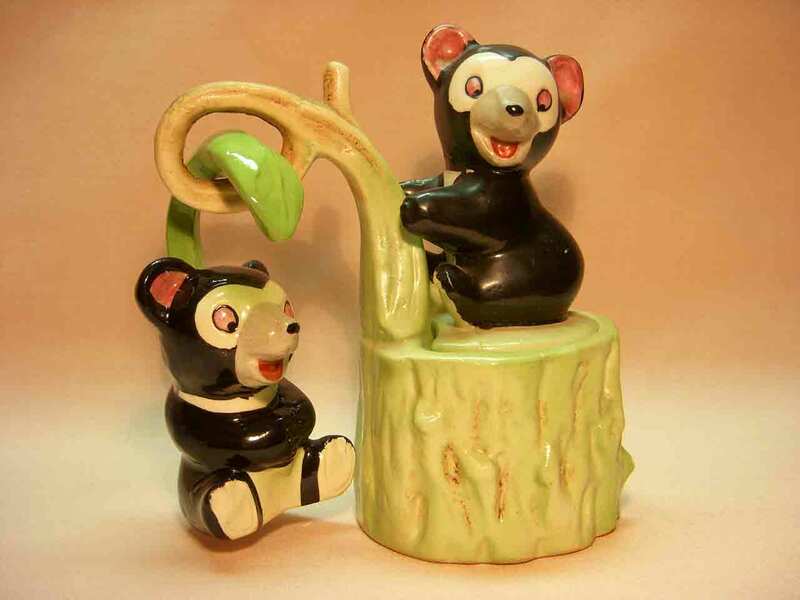 What is the Novelty Salt & Pepper Shakers Club? See for yourself. Watch this short video. If you collect novelty salt and pepper shakers, you’ve come to the right place. Want information about a set you own? Trying to match a single? Shopping for a special set? Want to “talk shakers”? Fellow members can help you. 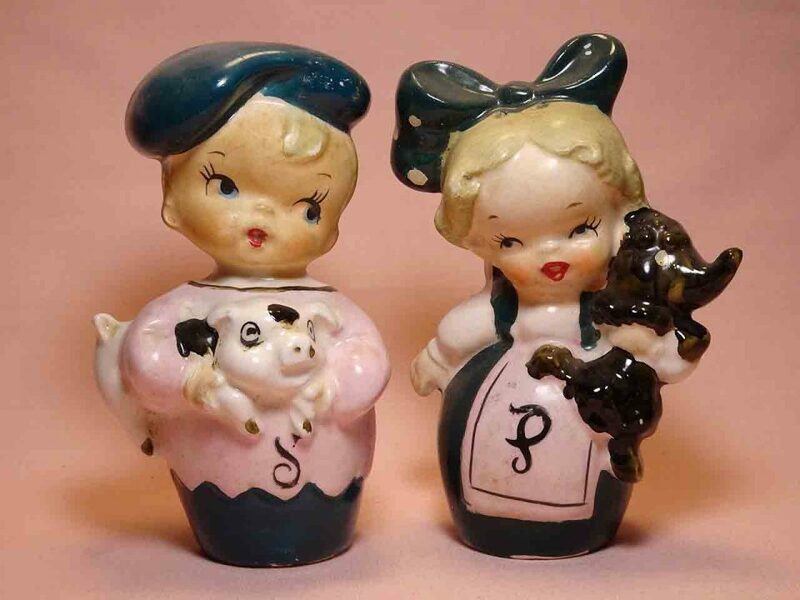 The Novelty Salt & Pepper Shakers Club is a collectors club comprised of members from around the world with various backgrounds who have one thing in common – the love of collecting novelty and figural salt and pepper shakers. Collectively we have a lot of education and friendship to share. 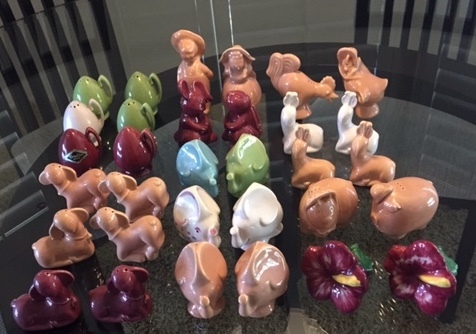 Our purpose is to provide services and education to people interested in the history and the collection of novelty and figural salt and pepper shakers. We host a national annual convention plus many local chapters have meetings and events throughout the year. A quarterly Newsletter and a Membership Roster is included with membership as well as full access to our club website. A special Junior Membership program is available for members under 18 years old. So what are you waiting for? Join the club!